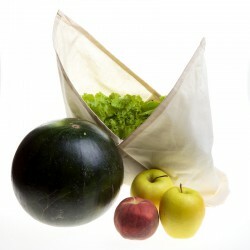 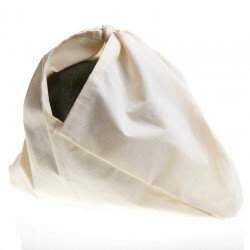 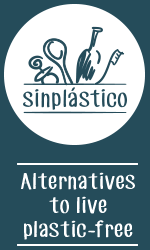 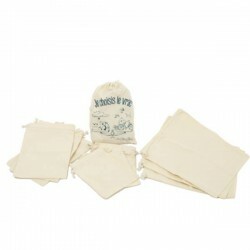 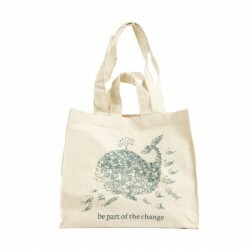 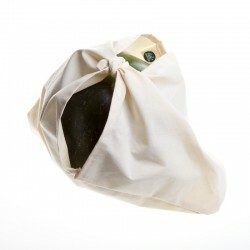 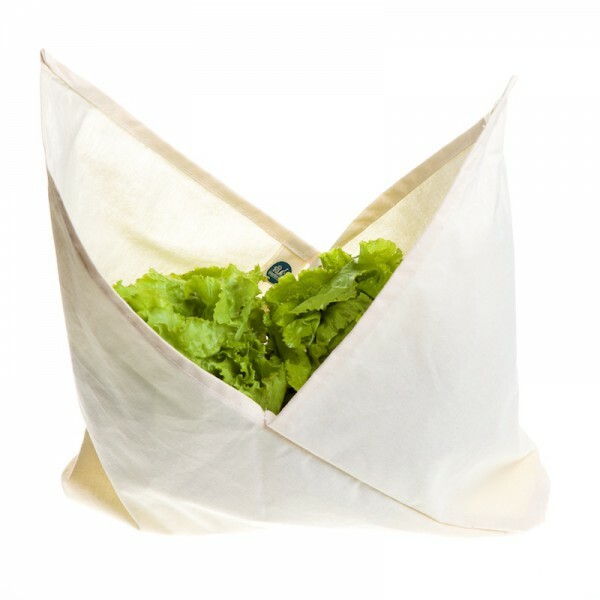 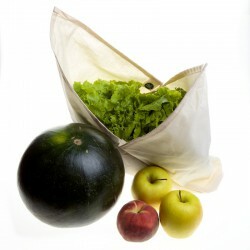 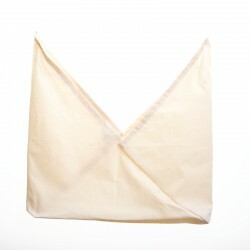 With this amazing organic cotton bag you can buy lettuce, endives and chicory in bulk as well as go shopping and weigh your fruit and vegetables. 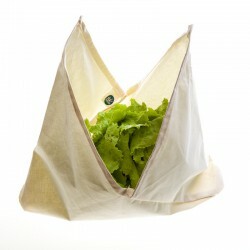 Useful as a takeaway bag to carry your snacks and lunch. 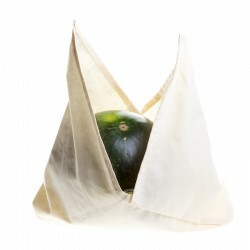 Ideal as a small bag for unexpected purchases. 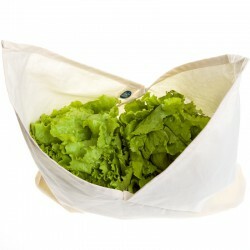 Also useful to organise your clothes or shoes. 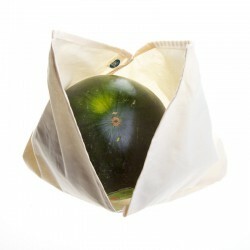 You can attach the sticker from the weighing scale in the shop directly to the bag.